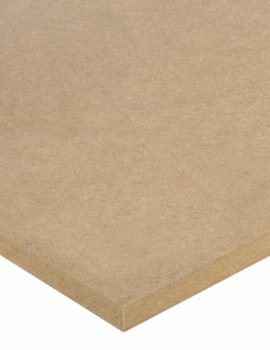 Square or rectangular sheets of material used in construction are normally called as sheet materials. 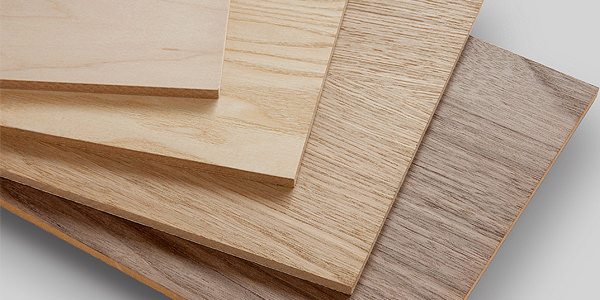 Wood and its varieties form the basic composition of all sheet materials, for, e.g., Chipboard or plywood. 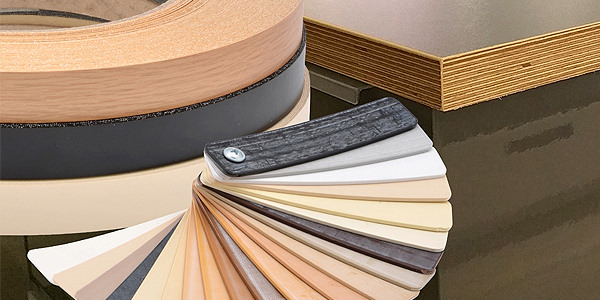 Our range of sheet materials is exhaustive and carries quality brand names. 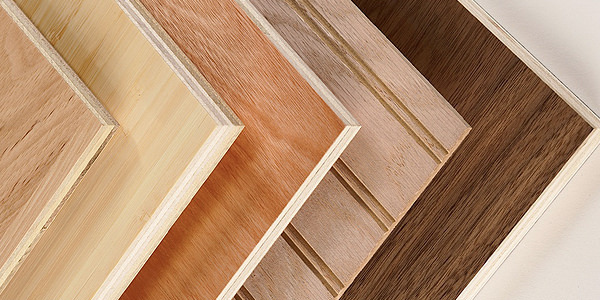 Our Timber and Sheet materials include Finished Hardwood and Softwood sections, MDF, Plywood and OSB sheets. 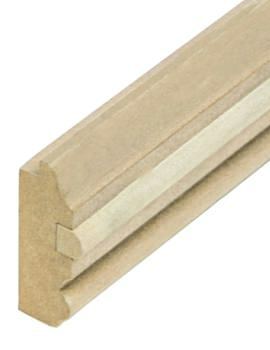 Our premium Swedish sawn timber is amongst best in the UK market, we also have machined architraves, and skirting’s. 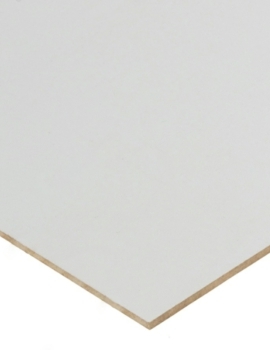 We also sell an extensive range of white primed MDF and OSB, available as single sheets or on full pallets. 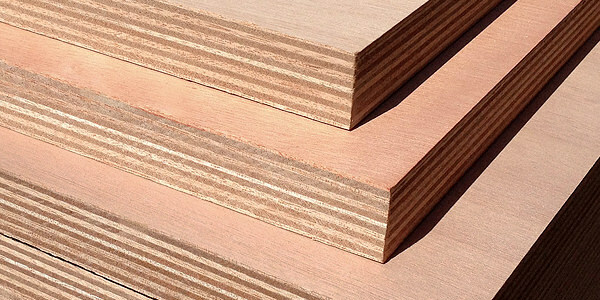 Whatever timber sheets you’re looking for, you are a few clicks away for supplies for your job. 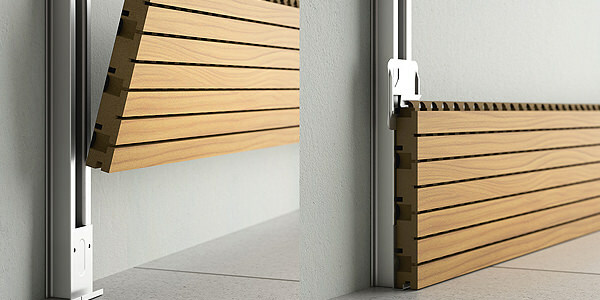 Login to buildworld.co.uk and place your order today. 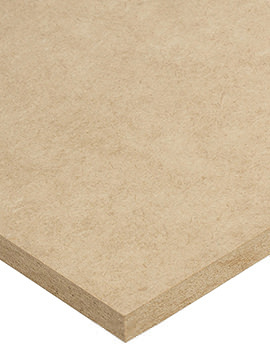 Plywood is the most widely used man made board material. 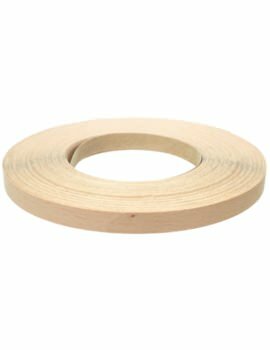 It consists of thin veneers of softwood or hardwood bonded together. 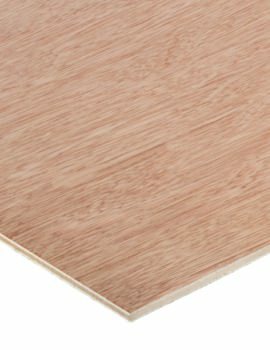 The board consists of a number of veneers, and the direction of the grain runs alternately for giving strength to the board. 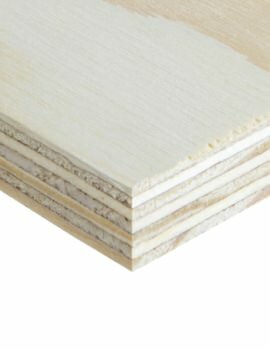 How suitable a sheet is for a particular application depends on the type of glue and veneers for a particular application. 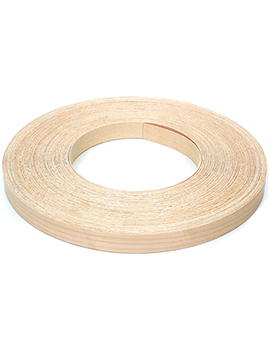 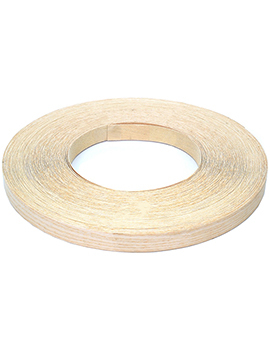 Softwood board with laminated edges is made of narrow strips of softwood glued edge to edge. 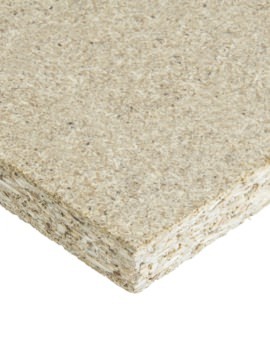 In case you have a project that requires the natural gain to be exposed, softboard is the ideal choice. 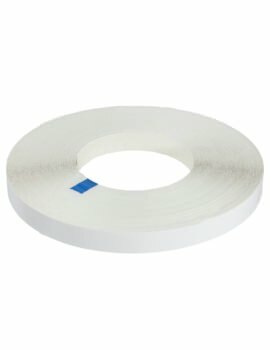 These come in different thickness, widths and lengths. 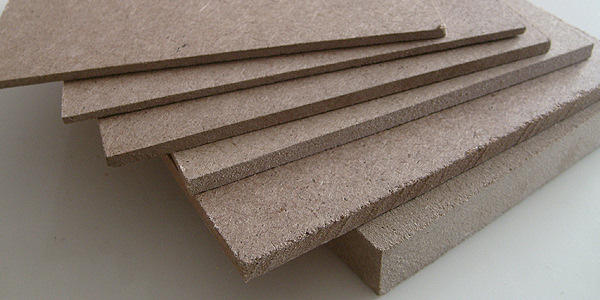 Chipboard is the result of wood particles that are bonded using an adhesive under heat and pressure with the resulting board being rigid and smooth. 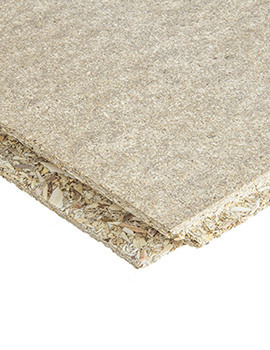 Chipboard comes in normal density, medium density and high-density. 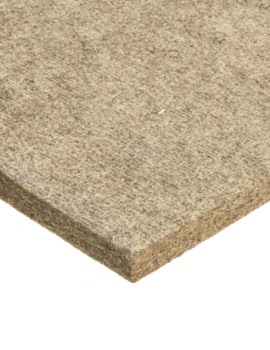 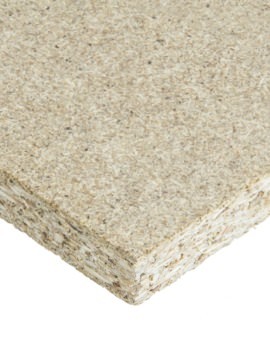 High-density chipboard is used for worktops and fire doors as it is hard and strong. 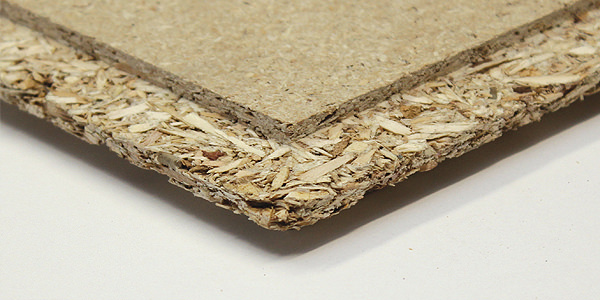 Most use for chipboard is internal, as they absorb moisture easily, swell and break so cannot be used outdoors. 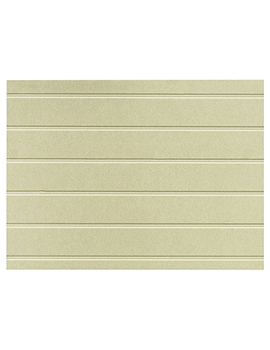 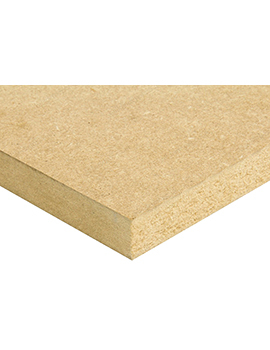 Veneered Chipboard is widely used for manufacture of self-assembly furniture, work surfaces, and partitions. 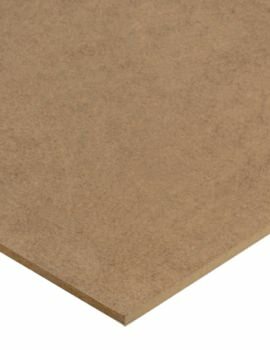 Chipboard comes as sheets of size 2440 x 1220 and may be from 12 to 25 mm thick. 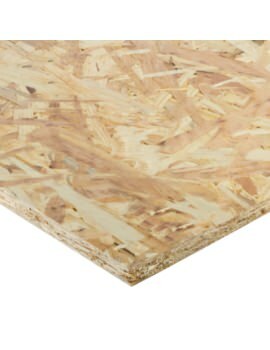 Blockboard has a softwood strips core placed one atop the other and sandwiched between hardwood veneers, bonded under high pressure. 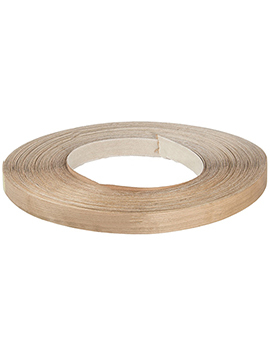 An adhesive used is interior grade, and therefore, it is not suitable for external applications. 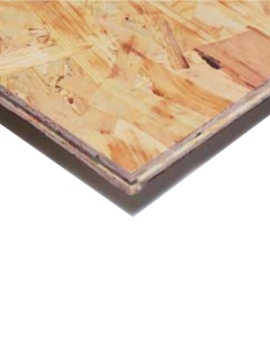 When Blockboard is being used for making a table or door, ensure that the core runs lengthways for maximum strength. 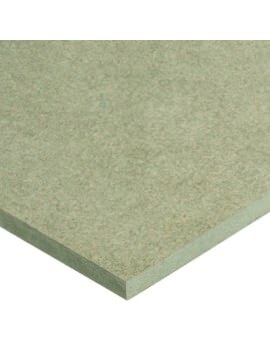 Blockboard is also used in making shelves, panels and partitions. 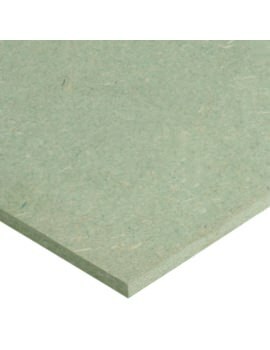 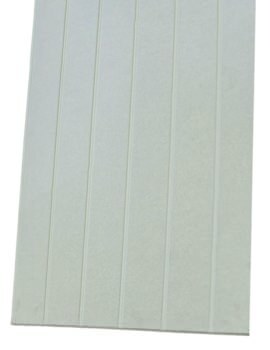 Blockboard is normally available in 2440 x 1220 sheet with a thickness of about 30mm.